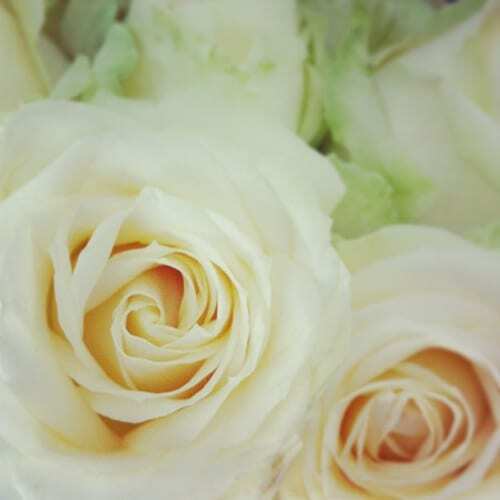 On Wednesday, I went to Bath to train the students at the Tallulah Rose Flower School on ‘Social Media for Florists’. It was lovely to see Rachel, the founder of the school. And it was great to catch up with Saffy, who runs Bath Flowers and also regularly teaches at the school. 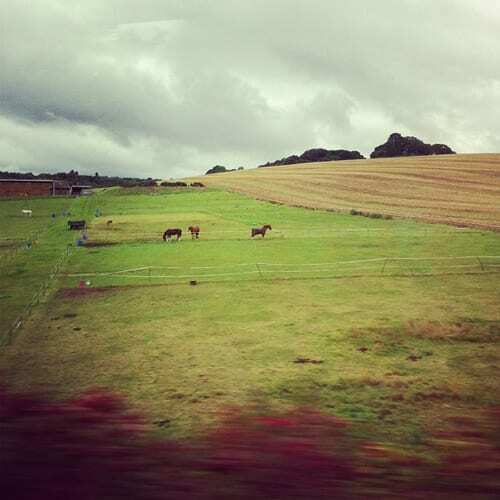 This was the view from the train of the beautiful English countryside on my journey down to the South West. 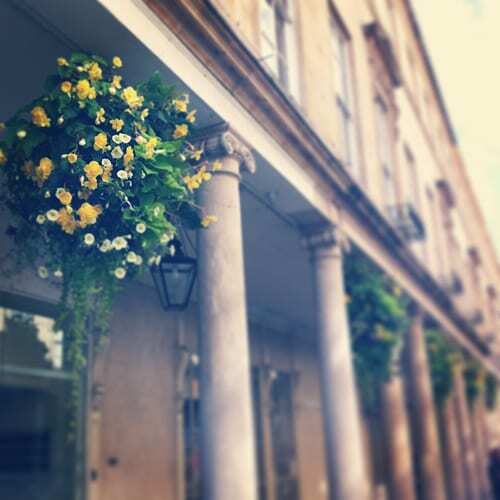 I’m always so impressed by the hanging baskets in the centre of Bath, really brightening up the main shopping streets. Thursday evening was one of those times when I feel like I want to pinch myself…I’m so grateful to work in such an amazing industry! I was invited to a party in London to celebrate the launch of florist McQueens new website. I adore the McQueens style of creating floral landscapes, which are sometimes referred to as tablescapes. Using harmonious colour palettes, they transform spaces with flowers, through the use of a variety of blooms and foliage with complementary textures, placed at differing heights. The flickering glimmer of hanging tea lights and candles adds to the overall ambience. 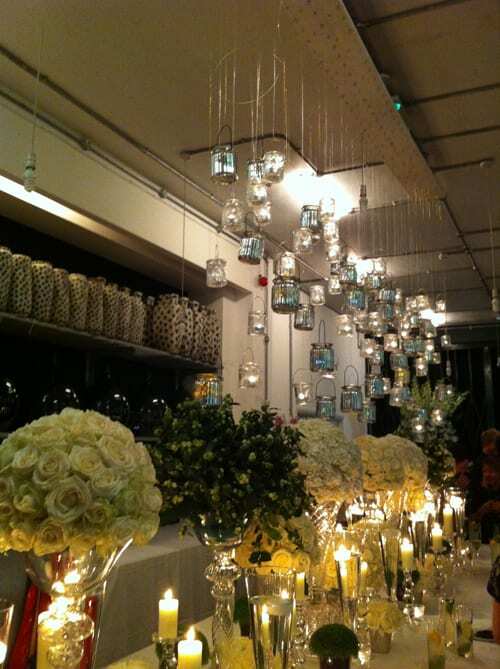 Personally, I find them to be one of the most creative and innovative florists in the UK. It was so lovely to spend time chatting to Kally Ellis, the founder of McQueens and to catch up with two of the tutors at their flower school, Duncan and Frances. 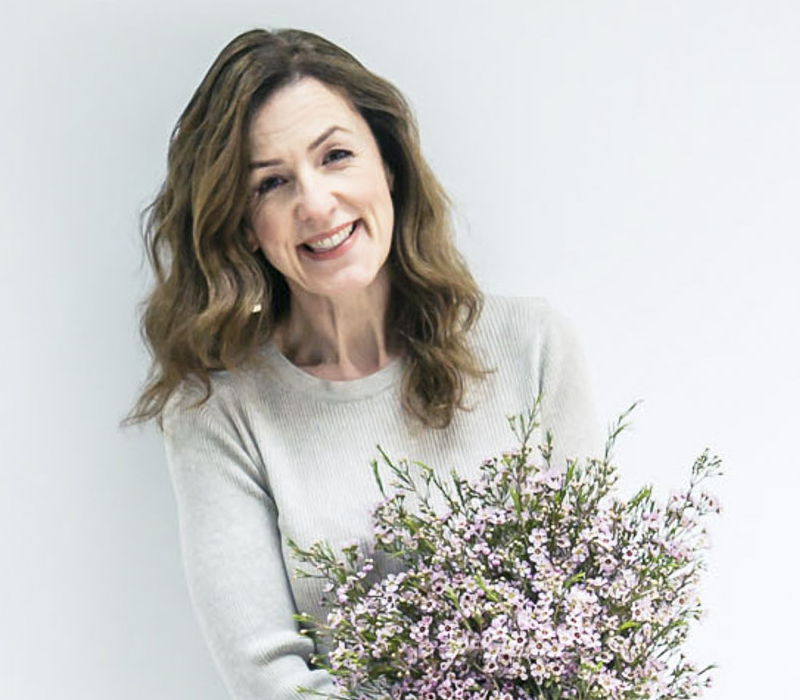 Plus meet Jean Egbunike and Luis, chat to Will (the manager of the McQueens shop at Claridges) and catch up with floral artist, Rebecca Louise Law. Oh, and last, but not least…it was a pleasure to meet photographer Katie Spicer, who I recently featured on Flowerona. I had such an enjoyable evening and left on a real high…! I only had my iPhone with me, but I hope to feature some of the official photos from the party with you in the future. 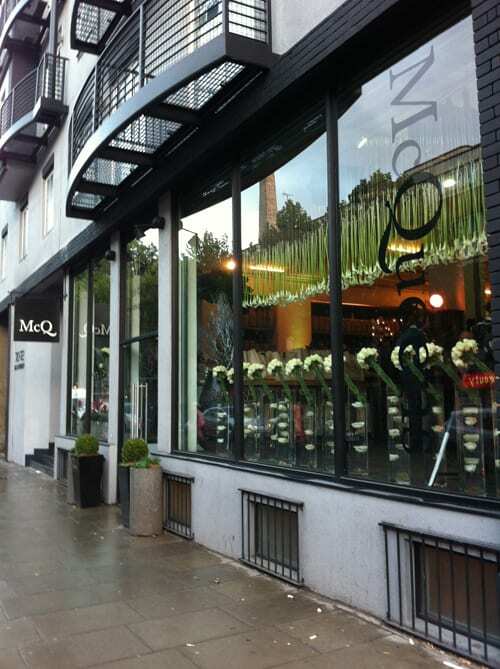 In the meantime, do pop over to McQueens new website where you’ll see lots of images of their stunning work. During the day I was in my office and then in the evening, I went into London to see Storm in a Flower Vase, a new play about florist Constance Spy. 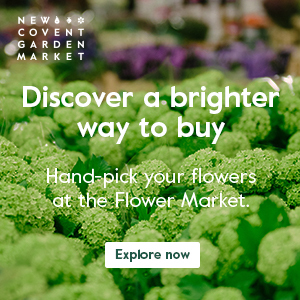 New Covent Garden Flower Market launches their Flower Market Awards! 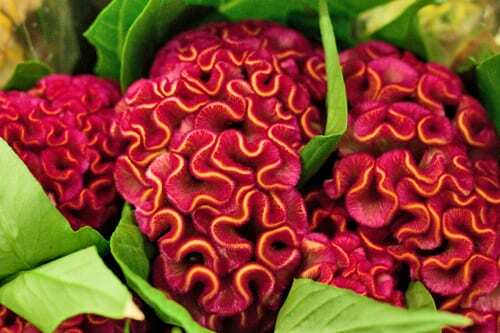 On the New Covent Garden Flower Market blog, I wrote and compiled a Product Profile report all about celosia. ‘I just wanted to let you know how much I love reading your blog – it is a little like receiving an exciting parcel – you don’t know what to expect, but it is always new and exciting, and fills me with inspiration! It really lifted me and made me realise that my 6.30am starts at my desk, working through into the evening and at weekends, is all really worthwhile.